There has been coverage by the BBC this morning of a report by the IPPR think tank which claims that human impacts on the environment have reached a critical stage, and that policy-makers are running out of time to address the problem. 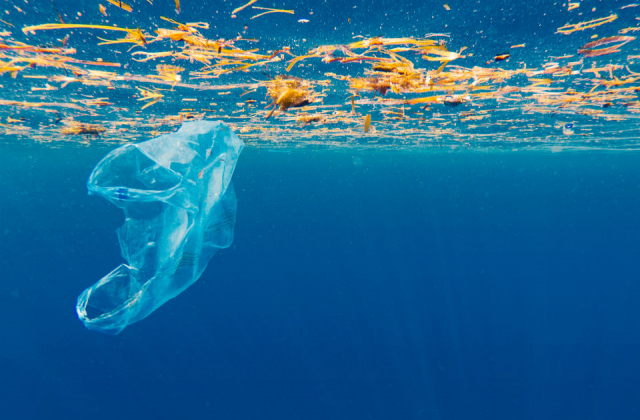 The report addresses a wide-range of environmental issues such as climate change, loss of species, topsoil erosion, and pollution in the oceans, claiming that politicians around the globe are not doing enough to tackle these problems. In the UK we recognise the huge challenge posed by environmental issues, but the Government is taking action to address these to protect the environment from further damage and enhance it for future generations. We are committed to leaving our environment in a better state than we found it through our 25 Year Environment Plan and the forthcoming Environment Bill. Over 25 years we will replenish depleted soils, rid our seas and rivers of the rubbish trashing our planet, cut greenhouse gas emissions, cleanse our air of toxic pollutants, and develop cleaner, more sustainable energy sources. The Environment Bill will also create a new environmental body, the Office for Environmental Protection, to hold us to account on this commitment. Alongside the forthcoming Environment Bill, the first such bill in more than 20 years, covering air quality, resources and water, water quality, and wildlife protection, we have taken numerous other actions to protect and enhance the environment. For example we are taking action to reduce the amount of damaging plastic waste getting into our oceans through one of the world’s strongest bans on microbeads, plans to ban the end the sale of plastic straws stirrers and plastic-stemmed cotton buds, and an extension of the current plastic bag charge that has already taken 15 billion plastic bags out of circulation. We are also leading international action to protect the world’s oceans, pushing for 30% of the world’s oceans to be protected by 2030 and co-chairing the Commonwealth Clean Oceans Alliance to bring together businesses and NGOs from across the Commonwealth to clean up seas around the world. Elsewhere, our Clean Air Strategy, which has been praised by the World Health Organisation as “an example of the rest of the world to follow”, will improve air quality, reduce serious illnesses, and improve the quality of life for tens of thousands of people, while our Agriculture Bill and Fisheries Bill will deliver a cleaner and healthier environment for future generations on land and at sea. There has been coverage recently in the Sunday Telegraph and BBC London Inside Out (1:08) of a dispute between the Environment Agency and boat-dwellers moored at West Molesey in Surrey. The group living on unregistered land on the Thames at West Molesey claim the Environment Agency has applied for adverse possession of the land and are trying to evict them. We are registered owner of the adjacent river and also of much of the riverbank. The boaters have been moored at the location for a considerable amount of time, not paying any fees and are obstructing access to the river bank. As the Navigation Authority, we enforce byelaws which require anyone using waterways or towpaths to abide by them. We aim to protect the public right of navigation for anyone to "pass and repass in vessels over or upon any and every part of the Thames." It is not correct to say this is an eviction. 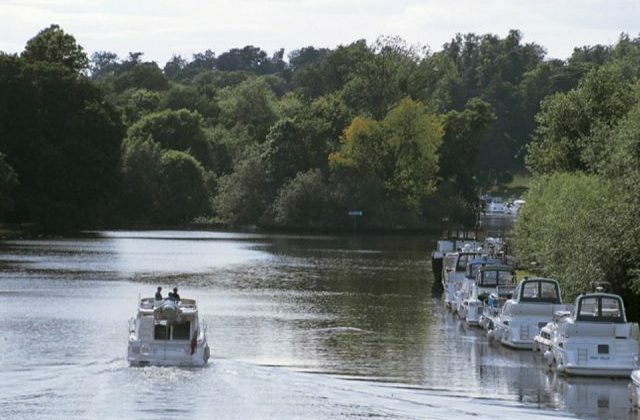 A number of boats have been moored at West Molesey for a considerable length time without consent from the landowner, which is required for stays of more than 24 hours. By doing so they’re obstructing the other 20,000 boaters who pay to use the Thames. We have taken action out of consideration for all licenced boat owners. The story has also been covered by BBC Radio London and BBC Surrey.